The primary objective of the Phase I project is to enhance the extraction efficiency of infrared SLEDs by designing optimum patterned surfaces, modeling the extraction improvement, and implementing preliminary designs to determine whether the fabrication process is viable. 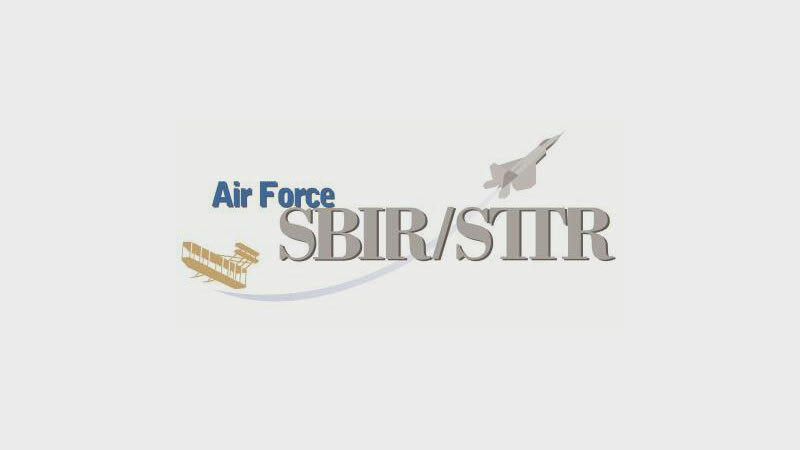 More details on the solicitation are available at: www.sbir.gov/sbirsearch/detail/1208049. The award was granted by the U.S. Air Force.